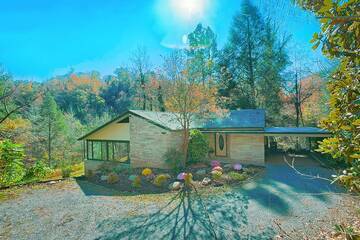 Welcome to Smoky Mountain Chalet Rentals. 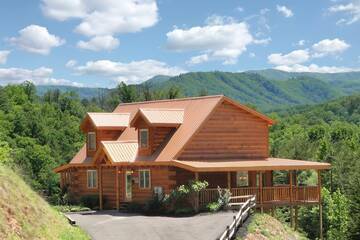 Our chalet and cabin rentals are the perfect escape when you need to slip away from your everyday cares into the tranquility of The Great Smoky Mountains. 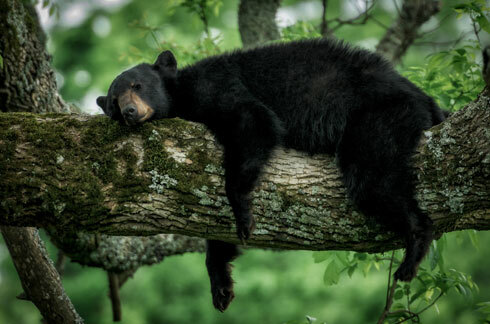 In your own luxury chalet or cabin, the days drift by in a haze of pleasure as beautiful and timeless as the early morning mist over the Smokies. 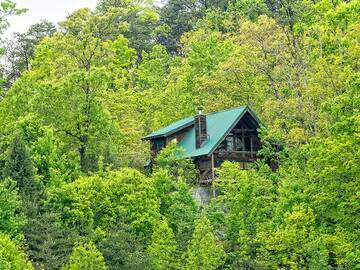 All of our chalets and cabins are nestled in secluded settings. Some are totally surrounded by trees and others offer fabulous mountain views. Each unit is not more than five or ten minutes from Gatlinburg, Pigeon Forge, Dollywood or the Great Smoky Mountains National Park. Yet, they seem so far away from the fast-paced, hectic world. Our chalets and cabins are decorated in their own unique style but each one offers all of the comforts of home plus those extra little things that will make your stay one to remember. Most units include king bed, romantic indoor Jacuzzi tub, and secluded outdoor hot-tub. Our guests will also enjoy a pool table, wood or gas fireplace, flat panel satellite or cable TV with DVD, fully equipped kitchen, charcoal grill and full size washer and dryer. Some units also offer foo’s ball, air hockey and a theater room with Blu-ray and surround sound. What could be more perfect for a romantic getaway, a family reunion, holiday gathering or a weekend escape with good friends? In fact, once you’ve experienced the matchless serenity of a Smoky Mountain Chalet retreat…you’ll be counting the days until you can come back!